The suspension and ultimately reinstatement of primary school teacher, Elana Barkhuizen from Laerskool Schweizer-Reneke has again highlighted how employers fail to appropriately follow due procedure when suspending or dismissing employees. The judgment stated the North West MEC of Education did not follow proper protocol when issuing Barkhuizen with a suspension. A mistake most employers often make. 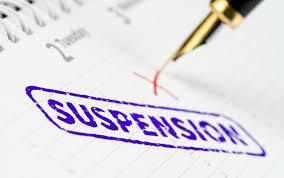 The law is quite clear when invoking a suspension against an employee, that employers need to ensure the suspension is done according to a fair process and for a fair reason. But what exactly does fair reason and fair process entail? suspect that the employee’s continued presence at the workplace may have a detrimental impact on the investigation or hearing. The employer is required to convene a meeting with the employee, where he or she must inform the employee of their intention to institute disciplinary action against them. But before even taking this step, an employer must have reasonable grounds and/or prima facie evidence to believe that the employee has committed a very serious act of misconduct. 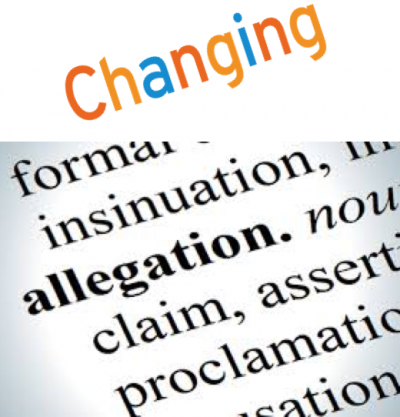 The employer needs to explain to the employee the nature of the allegations and more specifically why it is viewed in such a serious light. Furthermore, the employer should inform the employee of their intention to suspend the employee pending the finalisation of the disciplinary process. The employee should be afforded an opportunity to make submissions or representations as to why they believe they should not be suspended. Without following a fair reason and process, when affecting a suspension, the whole process becomes an unfair labour practice, which in effect would give the employee grounds to refer the matter to the CCMA. 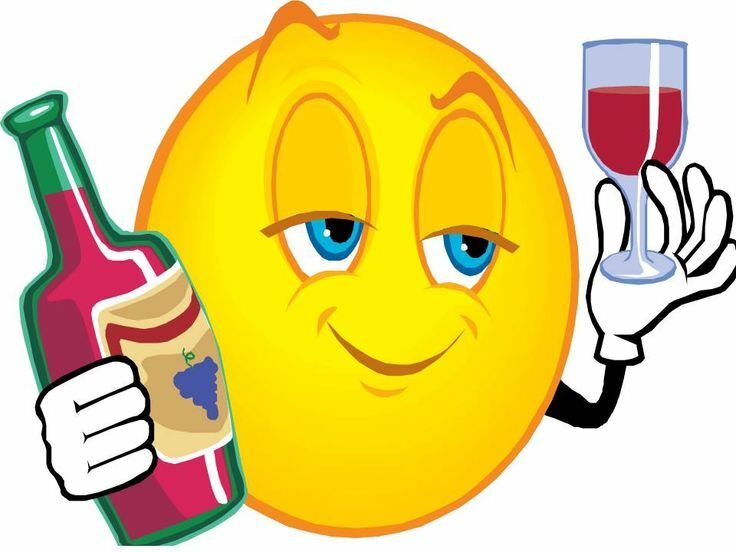 The CCMA, in turn, may uplift the suspension and award the employee compensation. In Barkhuizen’s case, her suspension was further invalidated by her not being in the employment of the Department of Education, but rather the employ of the school’s governing body, denying the Department of Education jurisdiction on affecting a suspension. 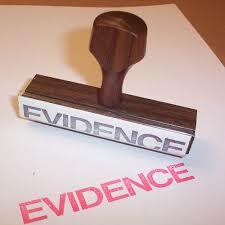 Can allegations against an employee be changed during a disciplinary hearing?